Al Kline, President of the South Texas Watercolor Society, will do a demo on Saturday, June 15, 2019 entitled, “Simplifying the Watercolor Process,” which will include a lecture and demonstration on sketching, composition and painting a watercolor. The quarterly Watercolor Society of South Texas meeting will be one hour before the demo at 1:00 p.m. (and less than an hour long). The demo and lecture will occur from 2:00 to 3:00 p.m. Anyone interested in the demonstration is welcome to attend the meeting as well. 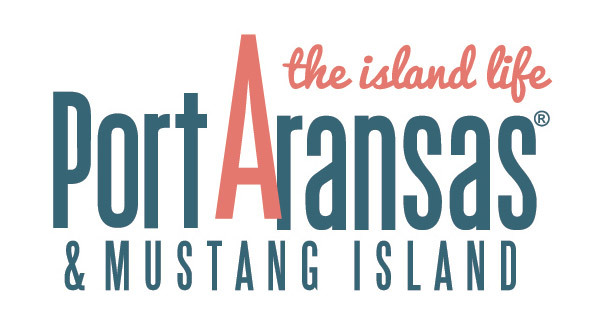 Donations to the Port Aransas Art Center and/or the Watercolor Society of South Texas are welcome. Time | 2:00 to 3:00 p.m. (demo and lecture) – open to the public.